Book 4 in our six-part Roadmap to Livability series is ready to read — and use! 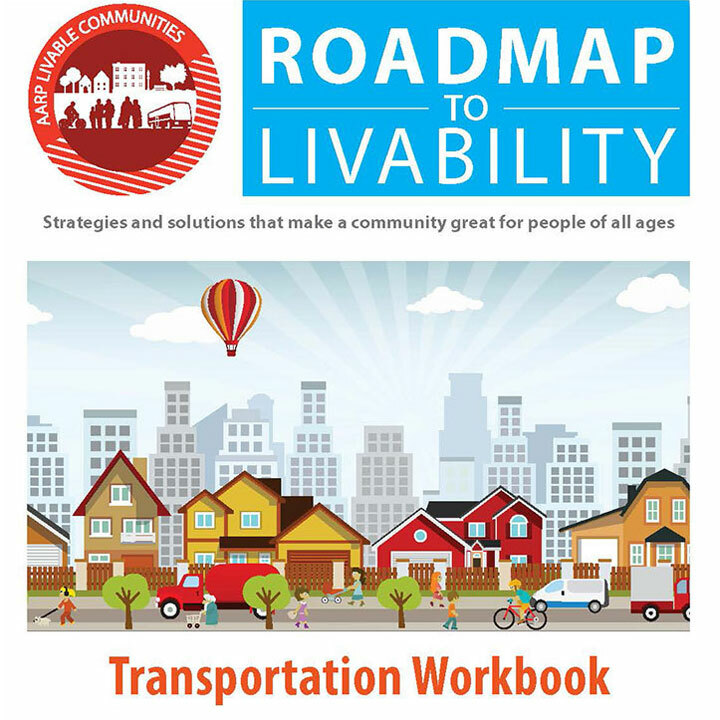 The Transportation Workbook is a step-by-step resource for livability groups and leaders seeking to improve a community’s transportation options for people of all ages. Walking is a form of transportation. That fact is sometimes forgotten, in part because too many communities are unwalkable. 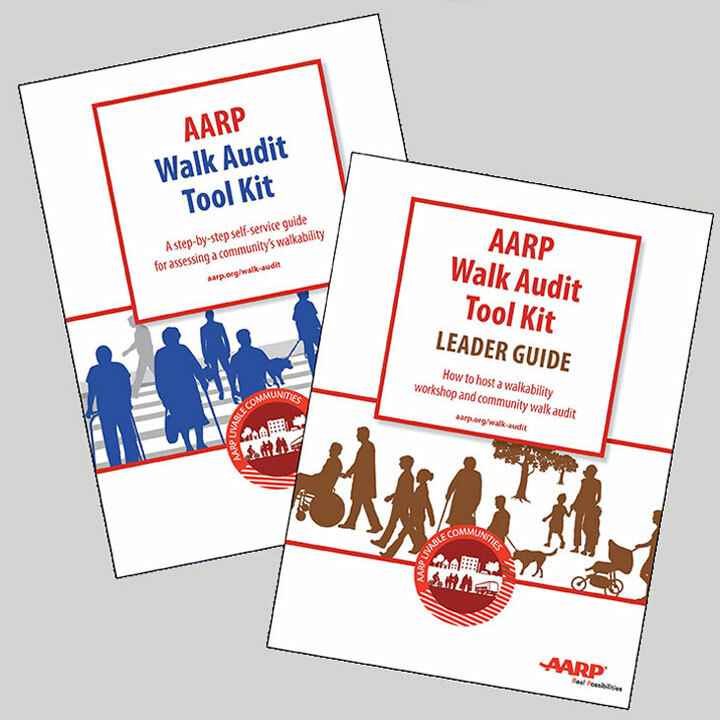 These free workbooks help residents and local leaders advocate for safe streets and sidewalks.